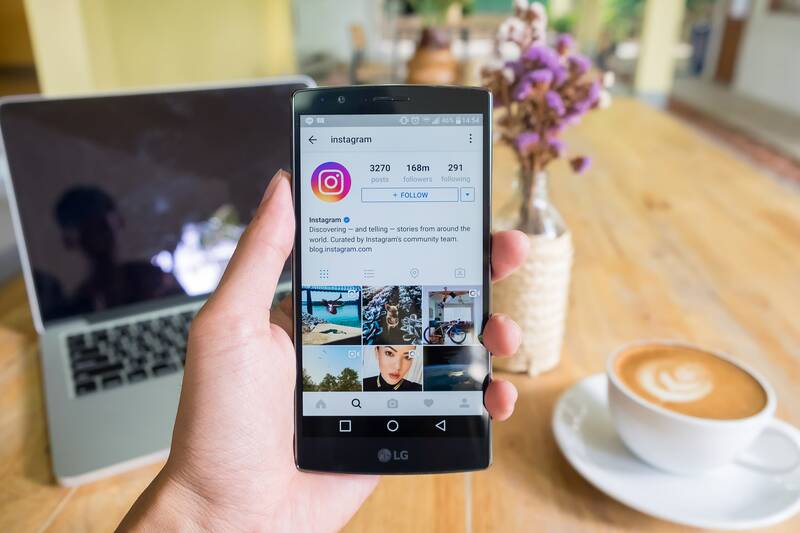 Instagram is one such platform that offers a great opportunity for engagement via photos, texts, and video content. 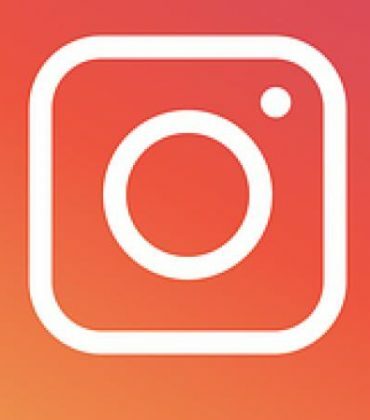 It has become one of the most engaging photos sharing apps for building connections and communities. 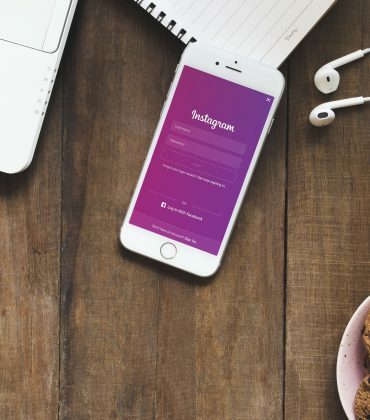 A well-curated Instagram profile can be a great tool to become an influencer and increase online reach. 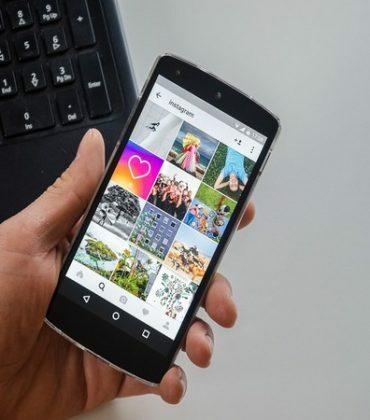 Here are some tips by Manish Bhatnagar, co-founder, VURoll.com on how to become an Instagram influencer. Click here to read the full article.